Like hair, nails mainly consist of keratin fibres. That’s why we recommend treating with a keratin-based conditioner before applying the first base coat. It helps to strengthen the nail plate and therefore improves the durability of the products. With their amazing texture, you can do anything with these base coats. 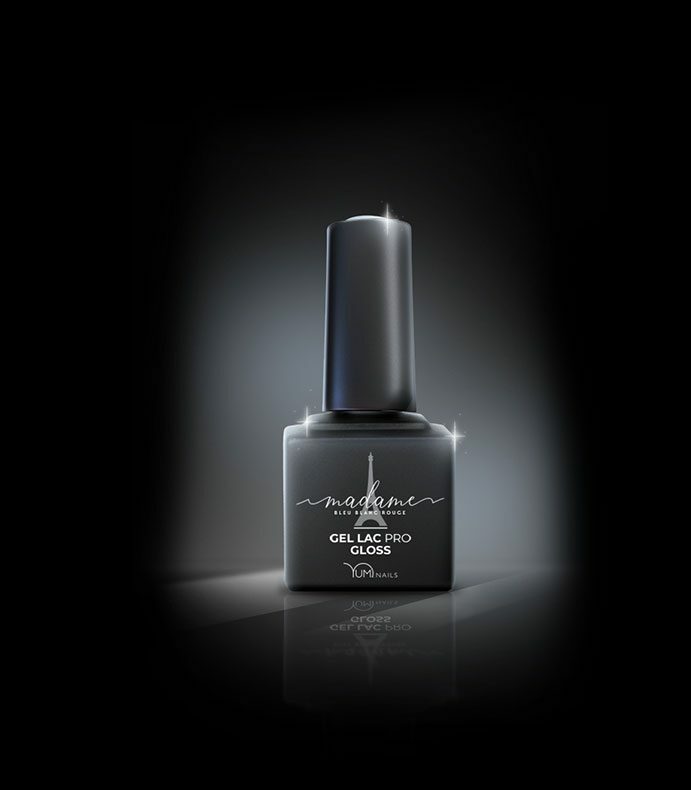 Gel Lac Pro base coats adhere perfectly to the natural nail. They are easy to shape thanks to a self-levelling component that creates a slightly domed effect and guarantees strength. The Gel Lac Pro base coats cure very fast: 30 seconds under a LED lamp for the clear bases and 60 seconds for the coloured bases, and they require very little filing. Once the technique has been mastered, the results are incredibly natural. We offer a choice of 7 colours, because not all customers have the same colour of nails or skin. This way you can offer your customers the colour that suits their skin tone best. Very easy to apply, with a creamy texture and ultra-strong pigments. 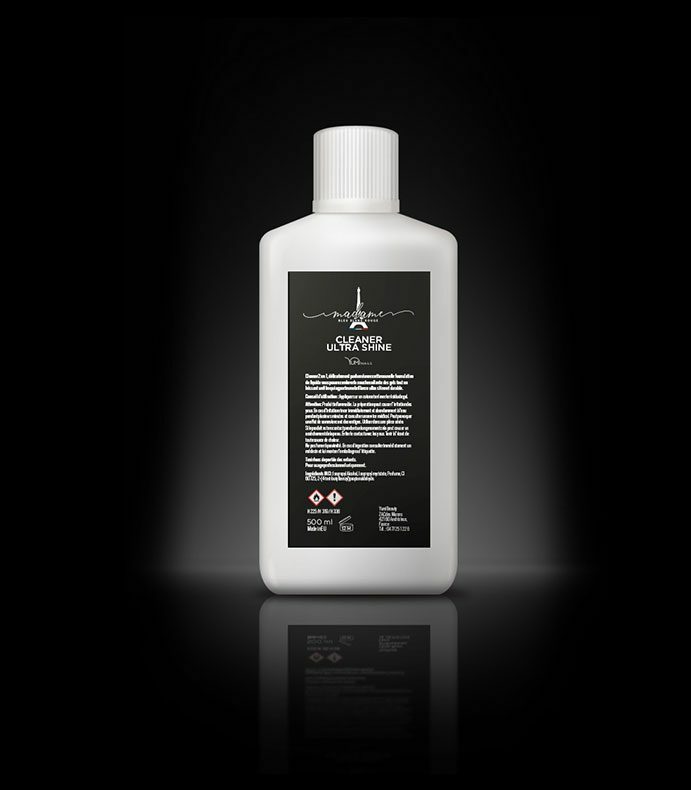 With or without a dispersion layer, the Gel Lac Pro gloss coats protect and give nails a lasting shine. With its delicately scented new formula, the Ultra Shine liquid cleaner enables you to remove the tacky top layer whilst leaving an ultra-shiny, long-lasting film. Recommendation: use with a cotton wipe to remove gel residue. 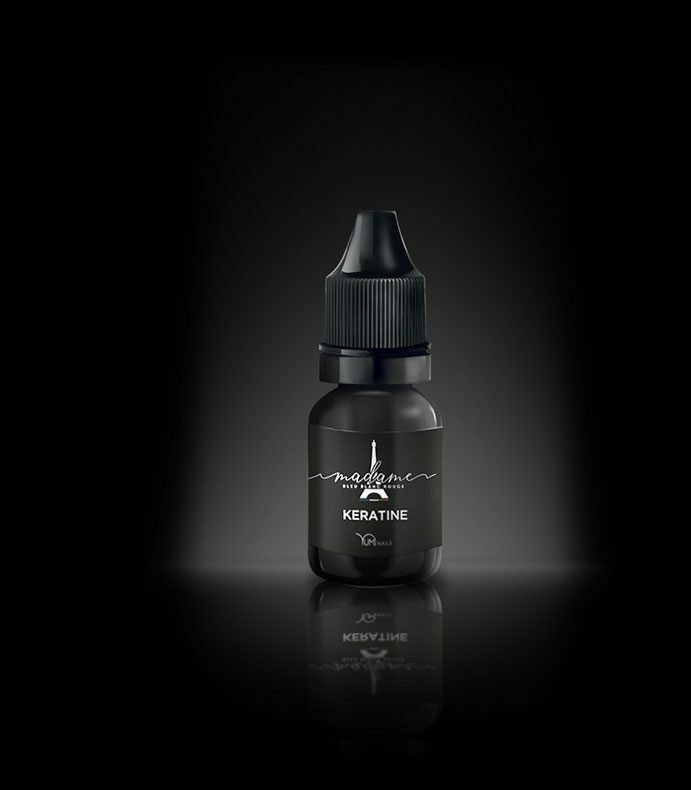 New generation primer with remarkable bonding qualities. 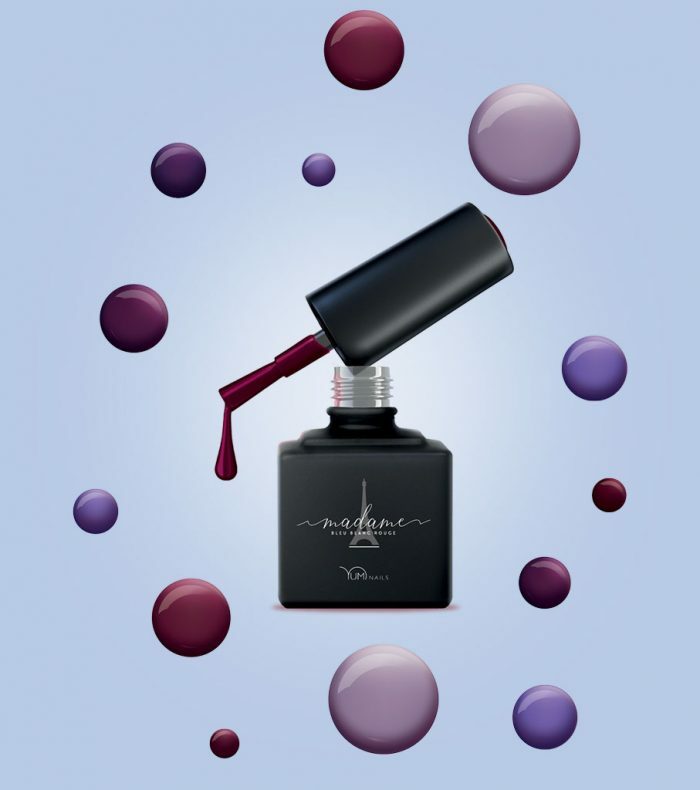 The James Bond Cleaner is easy to use, goes a long way and combines perfectly with the Yumi Nails Madame Bleu Blanc Rouge line. It is recommended for oily and problem nails and helps to strengthen the adhesion of the products. Very easy to apply with its integrated brush and a little goes a very long way. 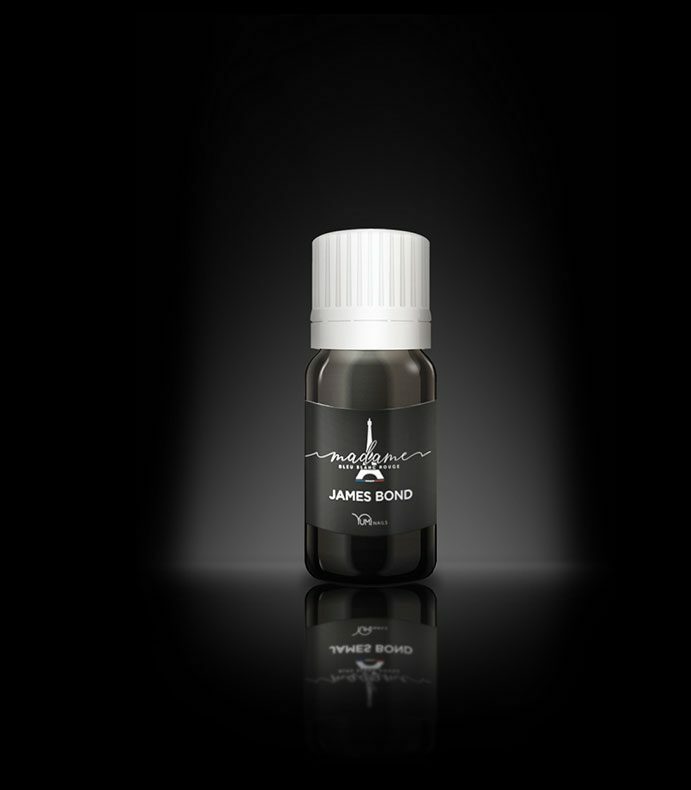 The James Bond Cleaner cures in 60 seconds under a LED lamp and 120 seconds under a UV lamp.